Honeywell S9200U1000 universal hot surface ignition integrated furnace control with wiring harness for residential natural or liquid propane fueled furnaces only. Can used with conventional thermostats as well as the EnviraCOM enabled VisionPRO IAQ and FocusPRO. Cross reference and wire harnesses provided for simple replacement over 195 existing furnace controls. Main burner ignition using a 120V hot surface igniter. Flame rectification circuit to monitor flame presence. Monitoring of system pressure switch, high temperature limit, and rollout functions. 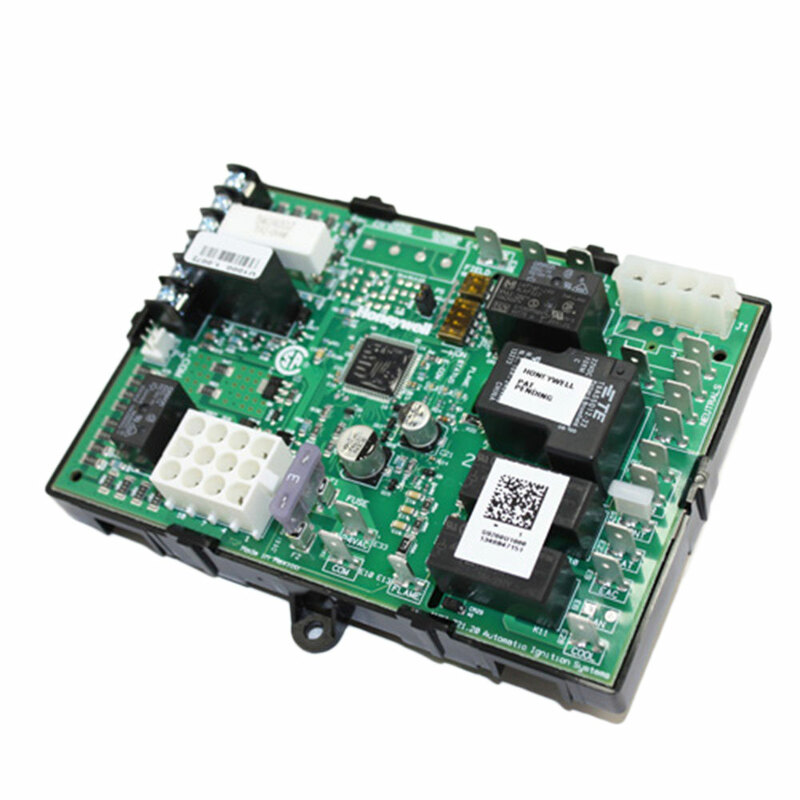 Appliance operation/safety requirements controlled via microprocessor. 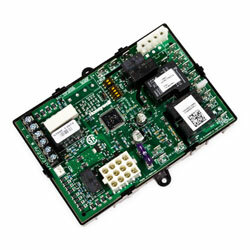 Controls circulating fan motor based on appliance requirements, in response to a conventional low voltage thermostat. LED system status, performance and diagnostic indication. Gas Control Used With Any 24Vac redundant, direct ignition gas control rated at 1.5A or less. Honeywell VR8205 recommended.